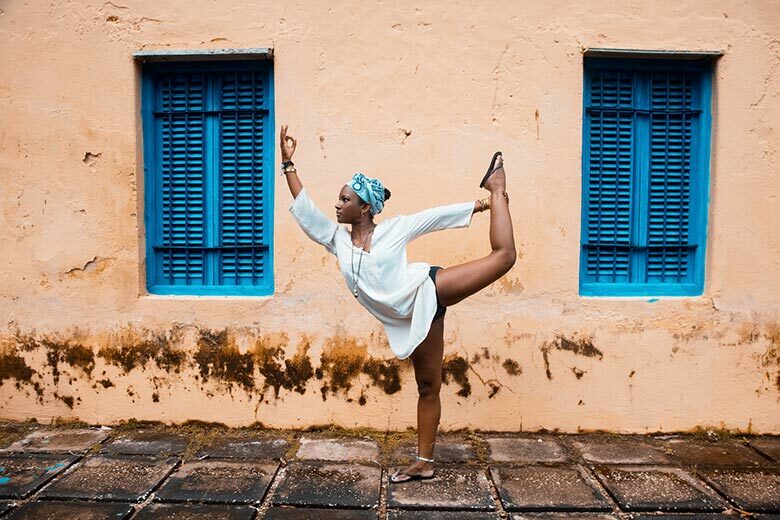 Inspired by Faith’s personal yoga practice and her passion for afro beats, bass, rhythms and lyrics of hip-hop, R&B, NeoSoul and World music, this soulfully crafted practice will have you feeling the burn within every inch of who you are…body, mind & soul. Designed to inspire, her high-spirited Vinyasa experience will shake your core, ignite your soul, and make you sweat. Using the pranayama (breathwork) and music to guide the body, you will plug in and tune into you.